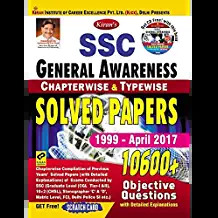 Must have book for every SSC aspirants not matter if you are preparing for SSC CGL, CPO, CHSL or MTS. As most of the question repeat by SSC over time so if you read just last year questions you can easily score good marks in this section. 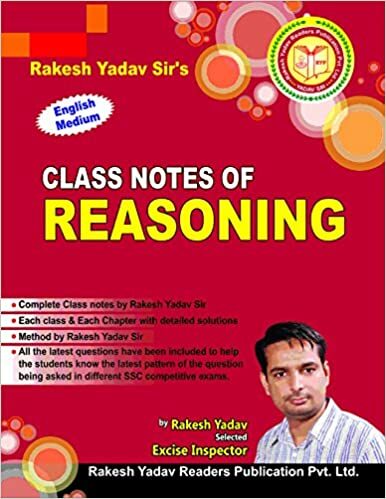 This book, from the house of RYP is available in both English and Hindi language, is going to help you in learning short tricks which will help you in competitive exams.